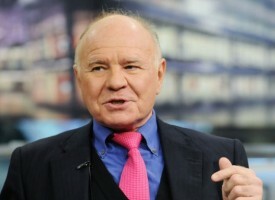 As we near the 4th of July holiday in the United States, today the man who has become legendary for his predictions on QE, historic moves in currencies, told King World News that the worldwide destruction that lies in front of us will be unimaginable. Egon von Greyerz continues: “The Fed has a Dual Mandate of Price Stability and Maximum Sustainable Employment. Since the US government uses a yardstick with infinite flexibility, they should be able to produce whatever figures the they need to meet their targets. If we take the official US consumer price inflation, it has fluctuated from 25% to -15% in the 1920s and between 12.5% in 1980 to -0.3% in 2009. This can hardly be called price stability and shows that at no point has the Fed achieved their goal. The fact that official inflation is now around 2% is just a sheer fluke and has nothing to do with Fed policy. Inflation levels in most industrialized countries are currently between 0 and 2%. Real inflation is substantially higher as anyone buying food, insurance, or paying for education, etc, knows. 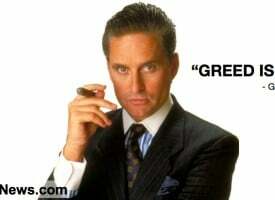 With regards to the Fed goal of Sustainable Employment, they have found a very elegant way of solving that. By eliminating everyone who hasn’t found a job after six months, the unemployment rate miraculously declines from 23% to 4%. The fact that 95 million Americans capable of work can’t find a job is not taken into consideration. There are many ways to skin a cat and the Fed has used every method possible to achieve their goal. No one should be fooled because all is certainly not well in the kingdom of America. Central banks worldwide have gradually stepped up their attempts to create a demand induced inflation for the last two and a half decades. It started with Japan in the 1990s, with the rest of the world following in the 2000s. Since 2003, the major central banks have printed $12.5 trillion but have not managed to boost inflation figures. 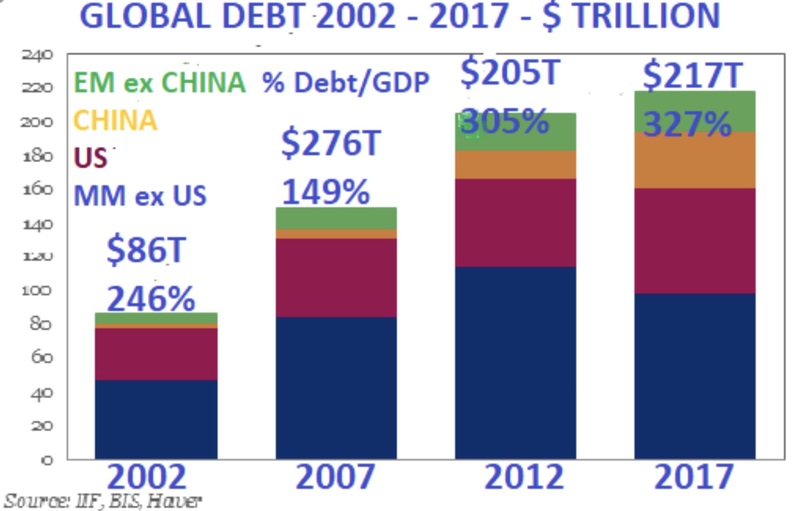 But this is just a small part of total credit creation since global debt has increased by $130 trillion in the last 14 years to $217 trillion. This means that since 2002 we have seen a credit explosion which is equivalent to 2 years’ global GDP. It is a frightening thought that for 2 out of the last 14 years there would have been ZERO GDP without a credit expansion of $130 trillion. And even with this credit growth, world GDP has grown on average by less than 2% (excluding China). 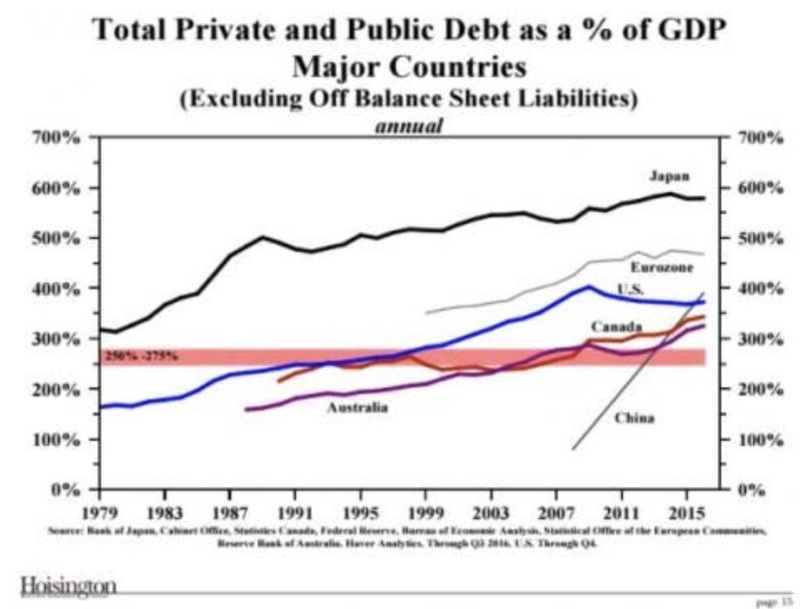 Debt to GDP has grown from 160% in 1979 to 375% today in the US, and from 320% to 580% for Japan. Most countries have seen similar increases to levels which are totally unsustainable and thus confirm that this will not end well. The effect of the credit growth is not shown in official inflation figures as all that printed money has instead created high inflation or hyperinflation in asset values. The values of stocks, bonds and property have all exploded. Just look at Japan. Since 2009, the BoJ has printed Yen 370 trillion ($3T) which has pushed the Nikkei index up 2.5x. The ECB and FED printing have achieved similar results. 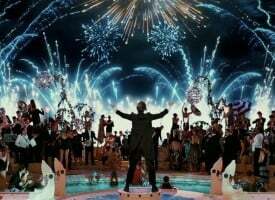 Credit expansion has created massive wealth for a miniscule elite and massive debts, both private and public, for normal people. 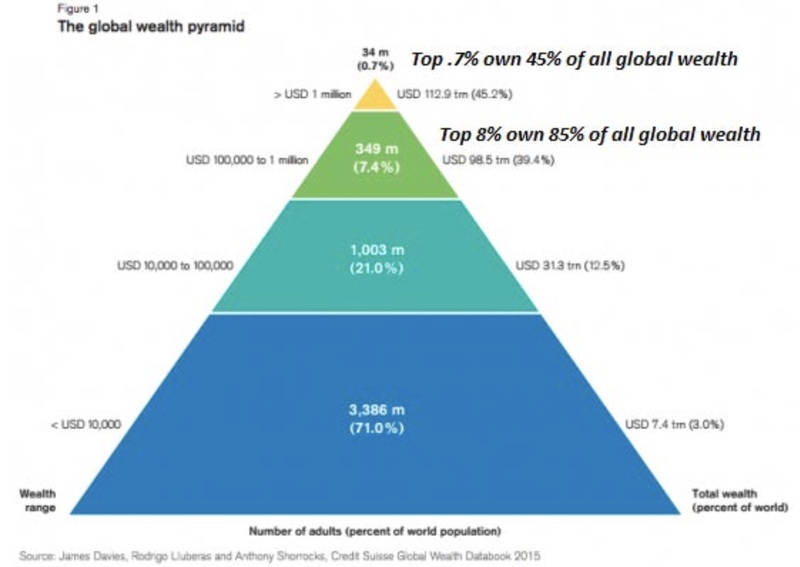 The Wealth Pyramid shows how 0.7% of the world population control 45% of global wealth and 8% own 85% of wealth. These are the privileged few. Most people in the world either have negative or no savings. And these are the people who will suffer when governments default, which is extremely likely in coming years. Defaults can occur in many ways. It can mean not paying back debt or not paying the interest. Or it can be debasing the currency until it is totally worthless. Default will also entail not paying entitlements such as pensions or social security or not providing free or subsidized medical care. It is virtually guaranteed that with the current state of the world economy, many or most of these default events will happen within 5 to 10 years maximum. That is the only way the world can solve a $2.5 quadrillion debt and liability problem (including unfunded liabilities and derivatives). But sadly that will involve a very different world for an extended period. A manipulated economy can never be in equilibrium. 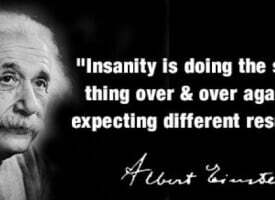 The Fed and the government artificial meddling of economic cycles will always result in massive overshoots, thus creating gigantic booms and busts. Very few people realize what is actually happening to the value of money. Since true inflation statistics are never produced, nobody realizes how everything becomes more expensive. 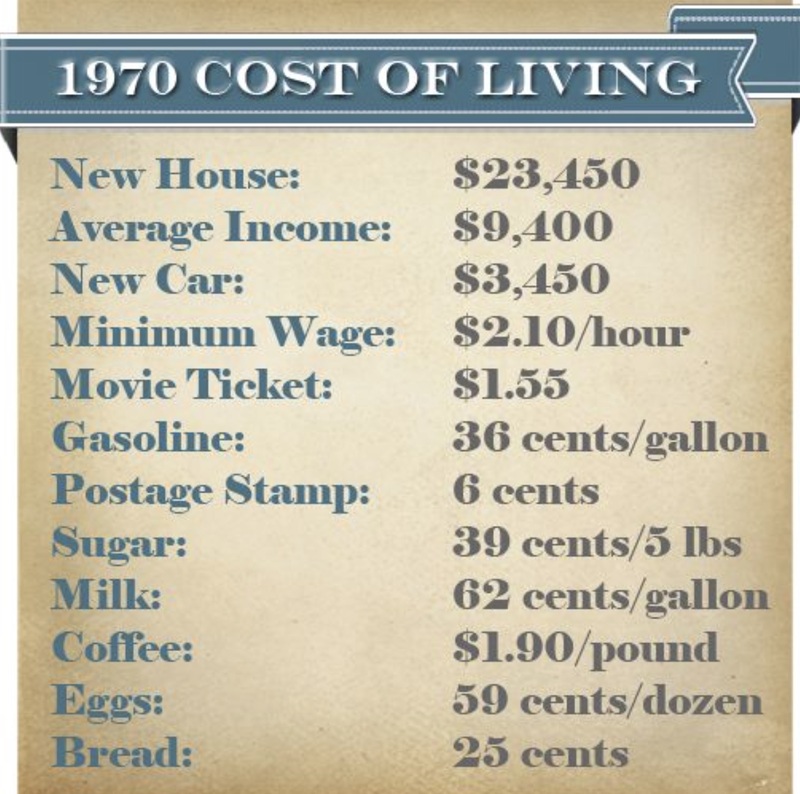 Let’s take a couple of examples: A loaf of bread in 1970 was 25 cents and is now $2.00. One pound of hamburger meat has gone from 70 cents to $5.00 during the same period. What most people do notice is that the value of their house has gone up dramatically. An average American house in 1970 was $23,450 and today it is $290,000. These price increase are all due to the total mismanagement of the economy by the Fed and the government and has nothing to do increases in real value. 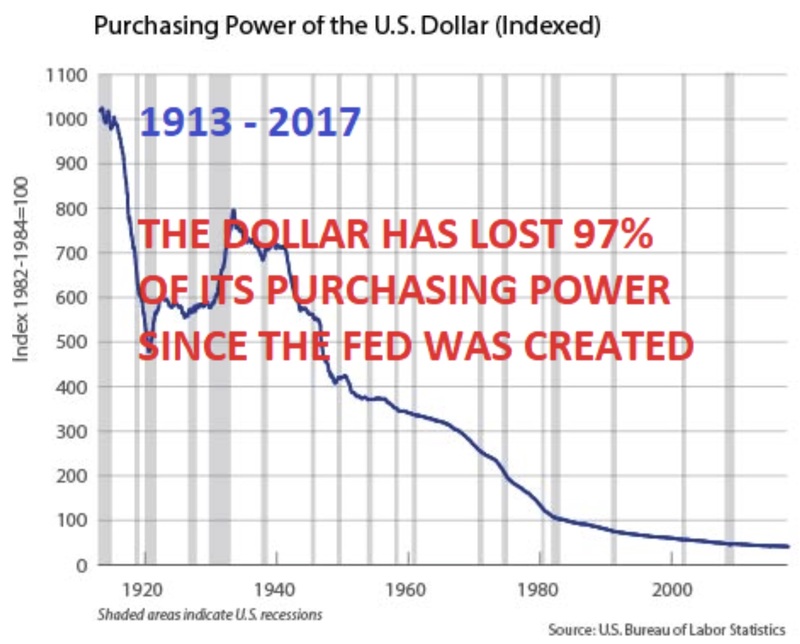 If we look at the purchasing power of the dollar since the Fed was founded in 1913, the dollar has lost 97% of its value. There has been a lot of talk of the strong dollar in recent years. But a strong dollar is an illusion. It is true that the dollar has strengthened somewhat, but just look at the long term trend against the Swiss Franc. When I started my working life in Switzerland in 1969, $1 bought 4.30 Swiss Francs. Today $1 buys 0.96 Swiss cents. So in 48 years the dollar has lost 78% against the Swiss Franc. Looking at the chart, there has been a pause in the downtrend for the last 6 years. But it now looks like the dollar soon will resume its downtrend and go down by another 50% in the next few years to 0.50 Swiss cents. That major depreciation of the dollar doesn’t mean the Swiss Franc will be strong. All it means is that the dollar will be extremely weak. 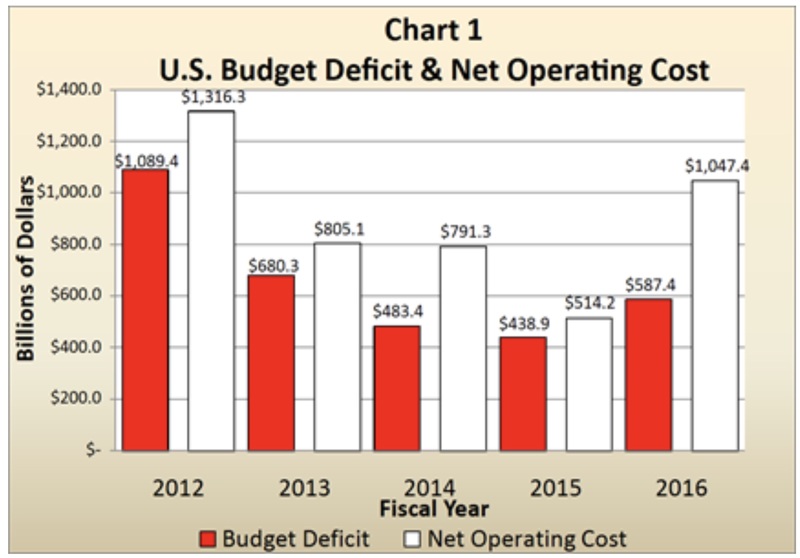 The US Treasury’s Financial Report for 2016 shows a cash deficit of $587 billion. On a proper accounting basis, the deficit is $1.047 trillion. There is every reason to believe that the US deficit will double every 8 years, just as it has since 1981. 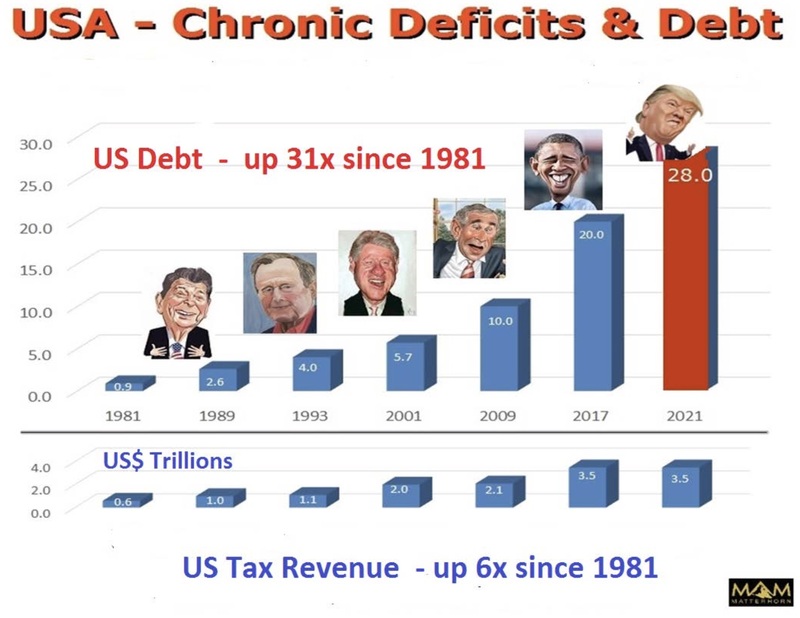 That would mean that the road to perdition will lead to a US debt of $40 trillion by 2025, with a static tax revenue which will never be sufficient to reduce or repay the debt. European Central Bankers met at the ECB Economic Forum this week in Sintra, Portugal. They were all echoing the Fed and talking about higher rates. Central bankers are always far behind the curve and what they didn’t do several years ago to restrict the credit explosion, they are likely to do now. Of course, a heavily indebted world will not cope with higher rates. But higher rates will happen across the world whether it is right or not. The 35 year interest cycle bottomed last year, and now higher rates will be a major contributing factor to the coming fall of the world economy. Central banks will try to break the fall of bond markets (higher rates) but that will fail as bond investors panic to exit the biggest credit bubble in history. Central banks will also panic as higher rates will create private and public debt defaults. The only tool that they have left is money printing and the world will see plenty of that in coming years. Will it be just in the trillions of dollars or will it reach quadrillions as derivatives fail due to higher rates? Time will tell. As I discussed in my last interview, the pieces are now falling into place with the dollar and stocks falling and rates rising. 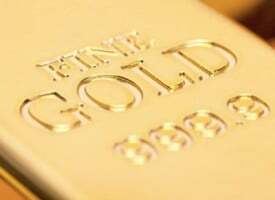 So far gold is not reacting as price suppression in the paper market is still going on. 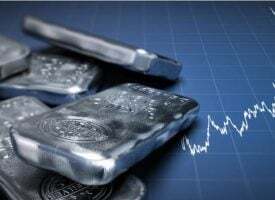 But at some point in coming months, the gold manipulation will fail and at that point it will be virtually impossible to get hold of physical gold at anywhere near current prices. 2017 is likely to end very differently than how it started. ***ALSO JUST RELEASED: Paul Craig Roberts – Putin, China, A World At War And What Will Cause A Bankrupt U.S. To Collapse CLICK HERE. Silver Spikes To Open The New Year – Here Is A Look At What Will Impact 2017 In A Big Way!